There is no rhyme or reason for why a movie turns out to be bad. Sometimes you can see a stinker coming from the very first trailer, and sometimes it's not until you're sitting there enduring supreme boredom that it hits you. Whatever the case, these, the 10 worst movies of 2016, should be avoided at all costs. The last animated movie of 2016 is mindless, soulless entertainment dressed up to seem like it's pure fun. 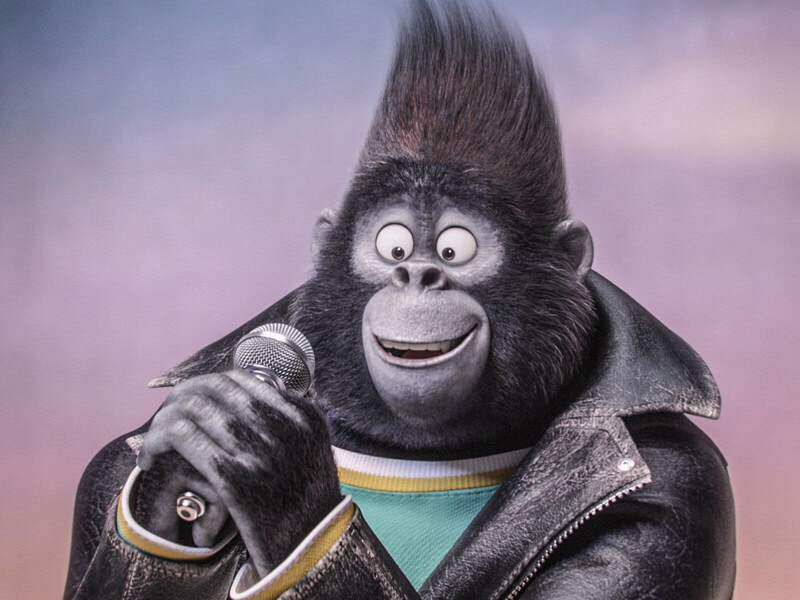 Giving us anthropomorphized animals for seemingly no good reason, along with popular songs used to distract from poor storytelling, the movie is one disappointment after another. The fact that many families will be duped into seeing it during the holiday season makes it that much worse. It's strange that, in the land of comic book movies, Marvel can get things so right while DC can get things so wrong. 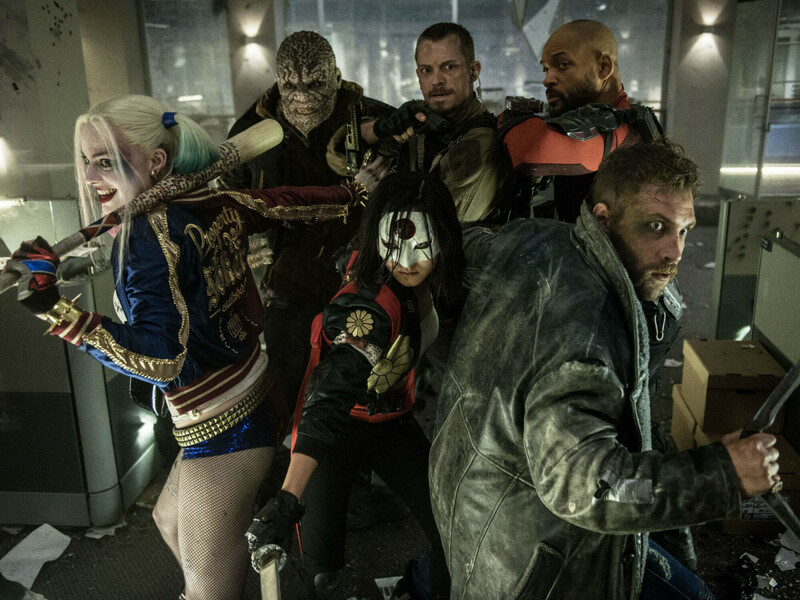 But Suicide Squad proves that DC has no idea what it's doing, throwing together bad guys for seemingly no good reason, never taking the time to make them interesting. The only two who are interesting — Harley Quinn and Joker — are so overused that they become boring. If they can't get the upcoming Wonder Woman right, it might be time to throw in the towel altogether. In more competent hands, the premise of Man Down might have worked. 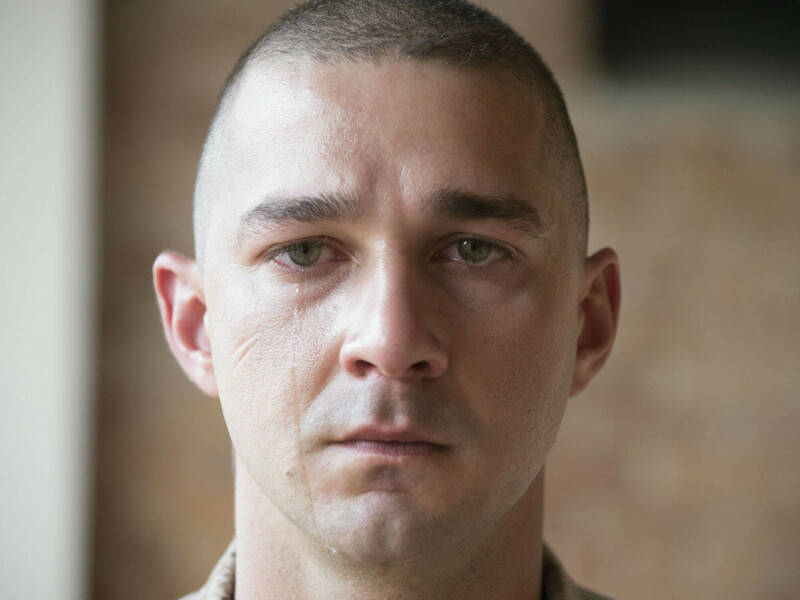 Shia LaBeouf plays a soldier so stricken with PTSD that he thinks he's living in a post-apocalyptic world. But the filmmakers treat his condition like a mystery, setting up a huge reveal at the end that's so obvious it's laughable. If they had approached the idea with more seriousness, the film might have had a chance to succeed. But because they don't, we're left with one that deserves to be denigrated. Walt Disney Studios usually has its feel-good formula down pat, but not so in this case. 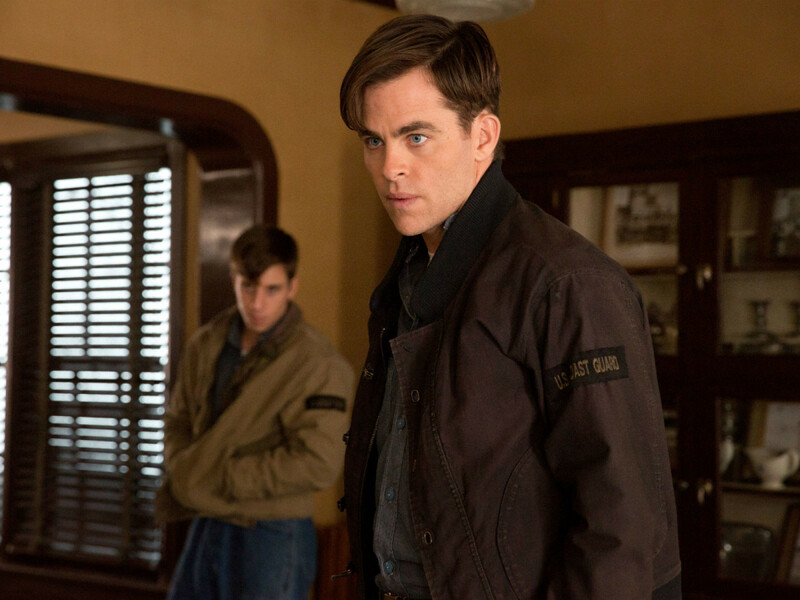 The film's main character, played by Chris Pine, is such an indecisive, spiritless person that his quest to save the lives of the crew of a disabled ship fails to inspire in the slightest. The film also wastes the talents of otherwise good actors like Ben Foster (who teamed up with Pine for the great Hell or High Water), Casey Affleck, and Eric Bana — a crime that should not go unpunished. The long-gestating film from writer/director Martin Scorsese won't get a wide release until January 13, but it's included here because it was screened early for critics. 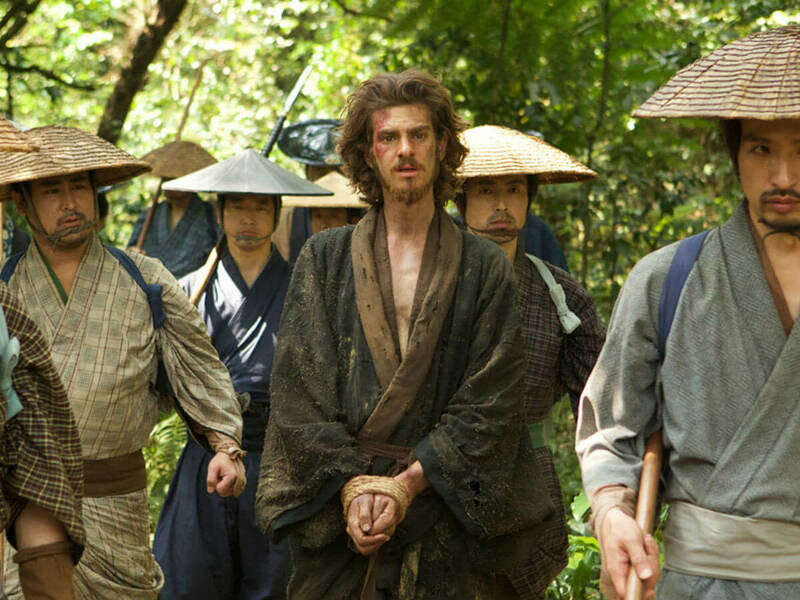 A mildly interesting story about two Jesuit priests (Andrew Garfield and Adam Driver) sent to Japan in the 1600s to find another priest turns slow and repetitive, with Scorsese taking almost three hours to make his point. He also allows his actors to overact on multiple occasions, robbing the film of any emotion it could have had. The film might have had a moment when Scorsese first wanted to make it, but that time has passed. Casey Affleck gave one of the best performances of the year in Manchester by the Sea, but with this and The Finest Hours, he was also in two of the worst films of the year. Like the No. 7 movie, it wastes normally great actors like Affleck, Woody Harrelson, Kate Winslet, Chiwetel Ejiofor, Norman Reedus, Anthony Mackie, Aaron Paul, and Clifton Collins Jr. with a story that's more subplots than plot. 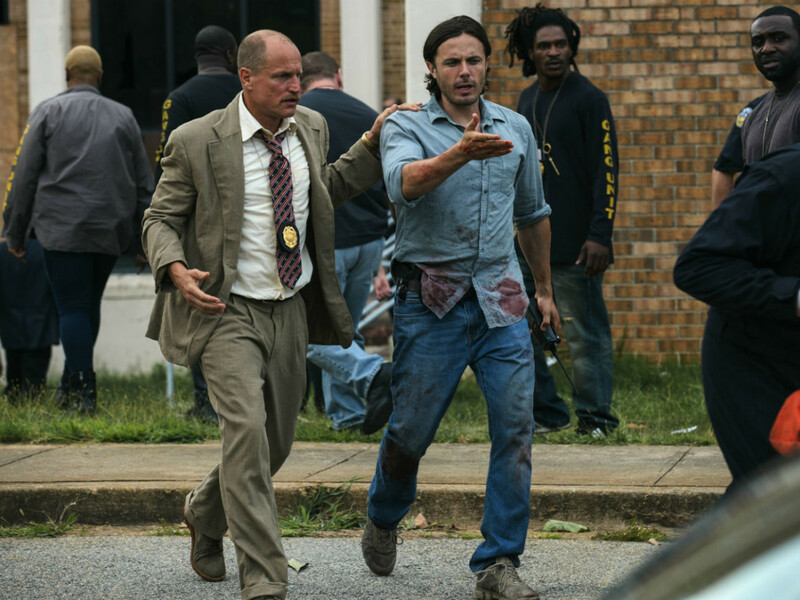 The film is choppy to the point of incoherence, leaving the wannabe crime-drama without a leg to stand on. An Olympic-themed comedy in an Olympic year would normally be a slam dunk, but writer/star Melissa Rauch wastes the opportunity with a lazy and unimaginative script. Mistaking profanity for cleverness, Rauch has her character be supremely raunchy for no good reason. She tries to juxtapose her character with one who's super-sweet, but the jokes just fall flat. Rauch, best known for a supporting role on The Big Bang Theory, shows she's not quite ready for primetime at the movies yet. 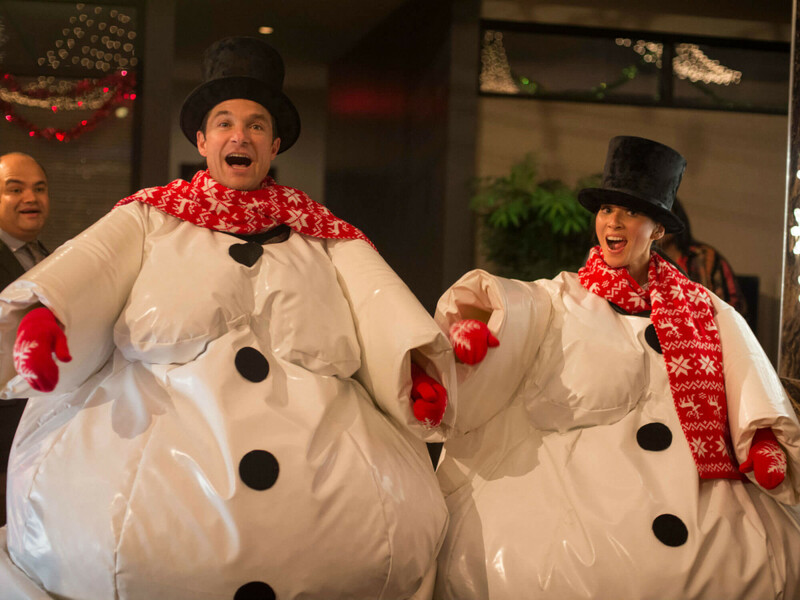 The makers of Office Christmas Party were banking on the idea that people would love an R-rated holiday-themed movie instead of one that aims for the heart. They were wrong. They never invest in any of the characters, leaving their jokes just floating out there with no real meaning attached to them. The same goes for the debauchery in the film, which is mostly limited to the extras in the background, making it much less funny. People like Jason Bateman, Olivia Munn, Kate McKinnon, and Rob Corddry deserve better than this. 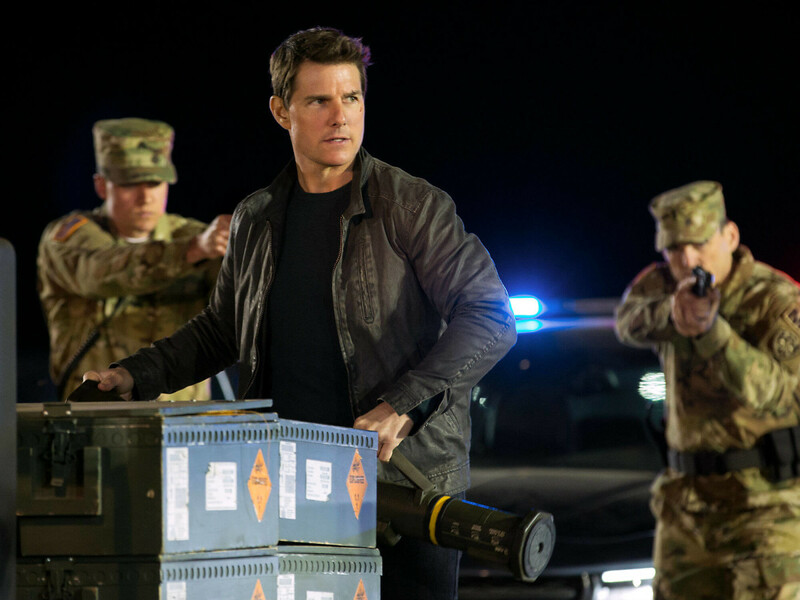 If ever there were a prophetic movie title, it's Jack Reacher: Never Go Back. The movie fast-forwards through any kind of character or plot development, forcing connections between people who just aren’t there. This is an insult to anyone, whether you enjoyed the first film or are coming to the franchise for the first time. Tom Cruise can usually save a lackluster script with his commitment to entertainment, but there are way too many faults with this film for it to be redeemable in any way. One of the first wide-release movies of 2016 was also the year's worst. 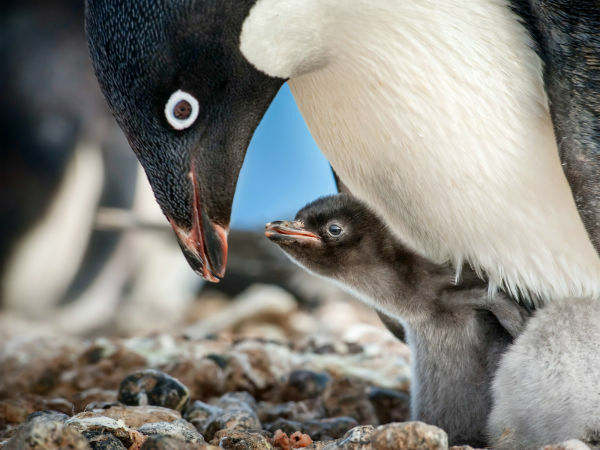 An insult to both kids and adults, the film is devoid of any kind of intelligence or heart. 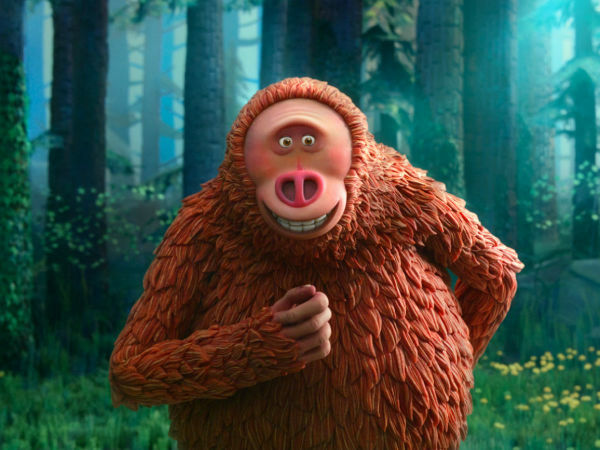 It trots out animated film clichés like cute sidekicks, an over-the-top villain, and jokes involving bodily functions, which only serve to make the film worse. 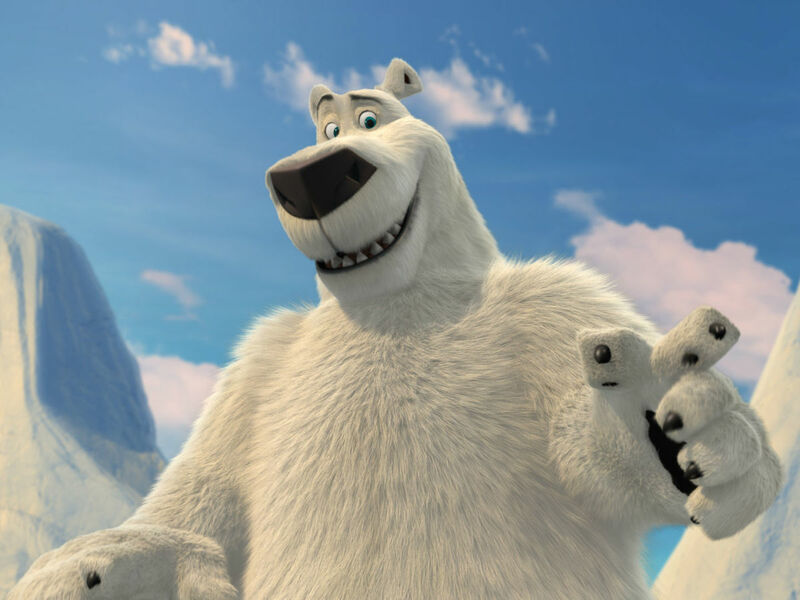 Even by the standards of January movies, Norm of the North is atrocious and should be boycotted by moviegoers of all ages out of sheer principle.